When kids arrive at kindergarten, teachers are often overwhelmed with the amount the kindergarteners can’t do independently. Everything from using the bathroom to writing their names is an overwhelming task in September. However, one thing that comes so easily for students is talking to the person next to them. So we do that… a lot. When you do something a lot, you get better at it. 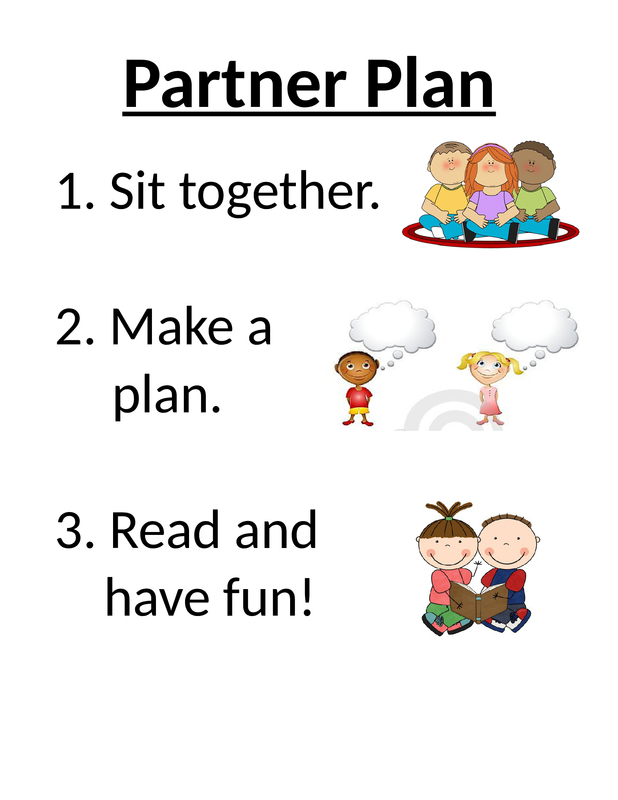 While there are still so many ways we can learn to improve our partner work (would love to hear what works for you), here are five tips from Kindergarten that can work for upper grade (and middle school!) teachers as well. 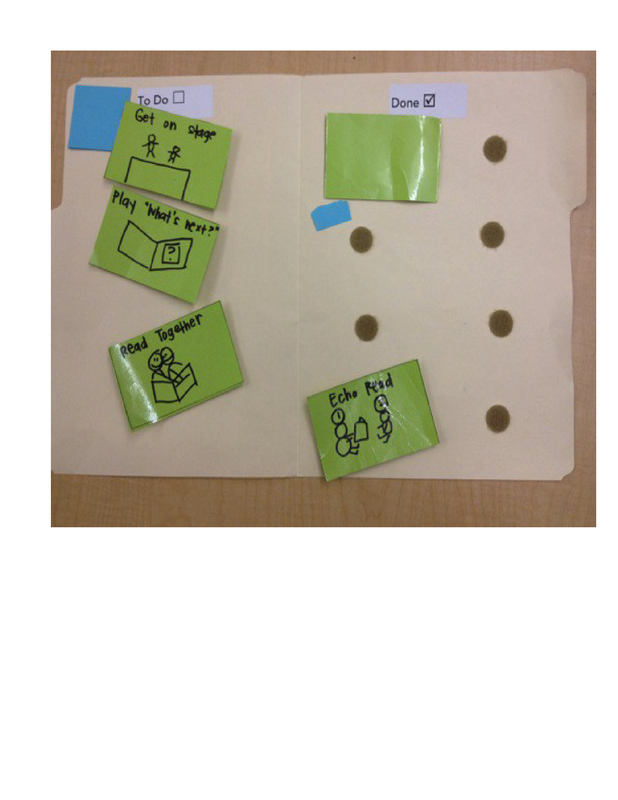 Kindergarten teachers are great at planning. Young children can be unpredictable, so we need to be prepared. Each child has a clearly labeled change of clothes ready to go for when accidents happen. Nobody takes a fire drill more seriously than a Kindergarten teacher. If you had to be stranded on a desert island and can only bring one thing, I would grab the closest Kindergarten teacher’s bag. When it comes time for partner time, a plan is absolutely necessary. There are predictable topics of conversation. Partners may want to ask them some questions to help you understand a part. Partners may need help understanding a tricky word. Partners may want to share a funny part. Partners may want to act out a part. 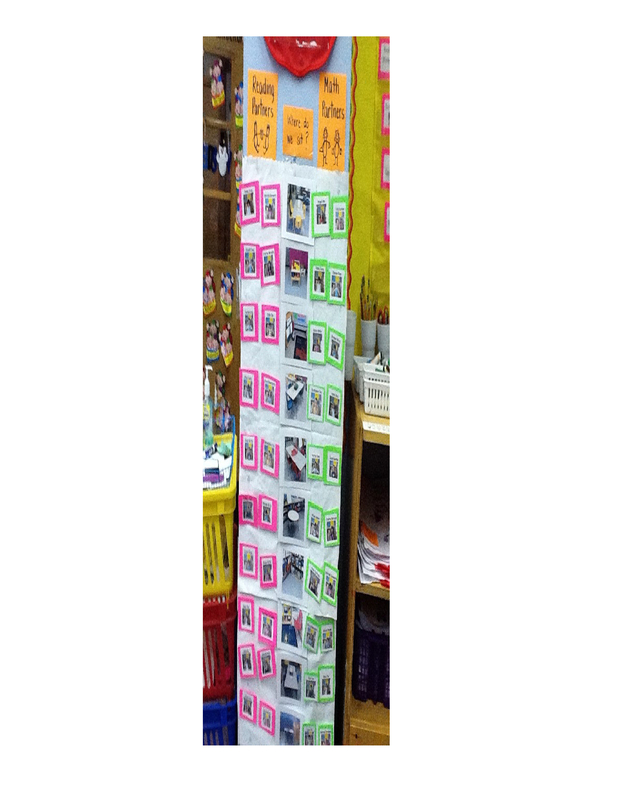 Giving students these choices is a way to help them have choice and create a clear plan and helps them stay on track. Using these partnership mats is a great way to help students plan to use their time efficiently. Introduce new choices to add to their ‘to do’ list slowly. You can also differentiate by some students having different choices. For example, perhaps your higher level partners may have some work on their mats about comparing books, while students that need more support with fluency have ‘choral reading’ on their ‘to do’ list. 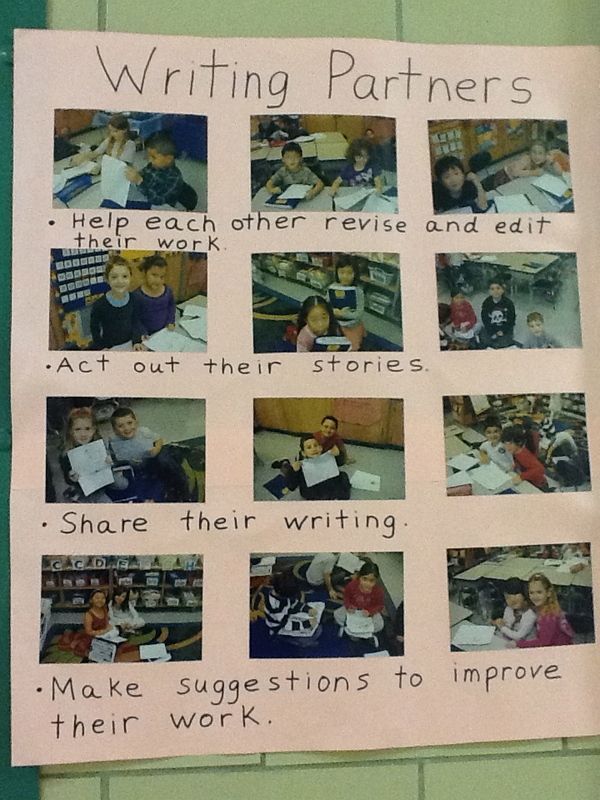 Establishing these routines also lets kids know that partner time is important time. Making time for students to talk about their books, and talk about their writing is important enough to carve in your daily schedule. It sends a message that this time is valuable. 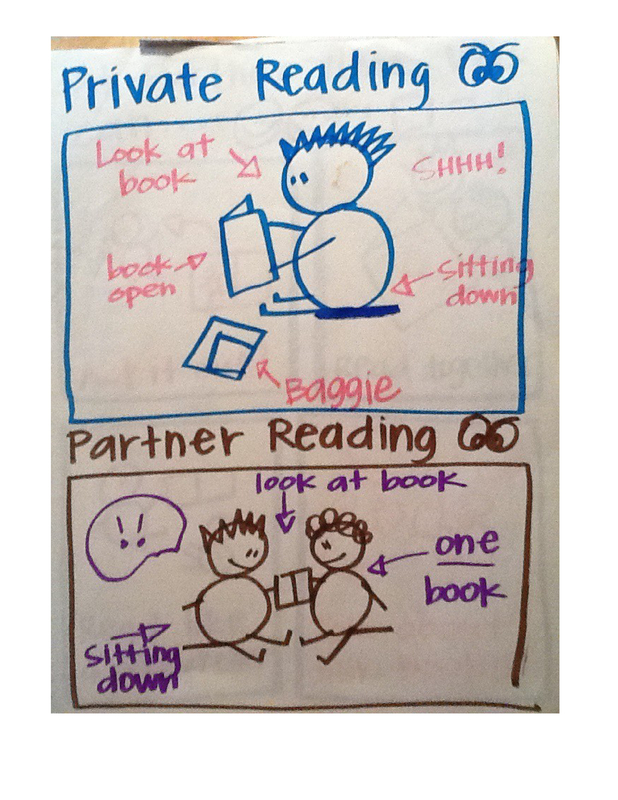 While clear routines and plans are important, it is also important to not isolate partner time to five minutes after independent reading time. Talking with a partner is done all the time. You can talk to your partner on the rug during minilessons for reading or writing, you can talk to your partner during a read aloud, and you can talk to your partner after independent reading or writing. You know your partnerships are really rockin’ when kids start to steal moments to chat with their partner. There are moments that we sneak all day long. Whenever I am in a long line (DMV, Trader Joes, Staples the week before school starts) I call my favorite reading partner, my mom, and ask her about the latest book she read. Once you know how to talk to your partner about a book, you find sneaky moments all day long. Perhaps on the next school trip you sit next to your reading partner on the bus to talk, or during indoor recess you bring your book to have a conversation. Finding a partner you can sit and talk with isn’t always easy, as those of us who have survived many bad first dates can tell you. There are many factors to consider when helping students form partnerships. You will want to think about reading level, verbal skills, personality, and literacy goals. Don’t be afraid to break up partners that aren’t working; sometimes you need to try on a few partners before you find a great one. Chemistry is important. Triads are a great solution to a variety of problems such as an odd number of students, students low verbal skills, the student that nobody wants to partner with and more. 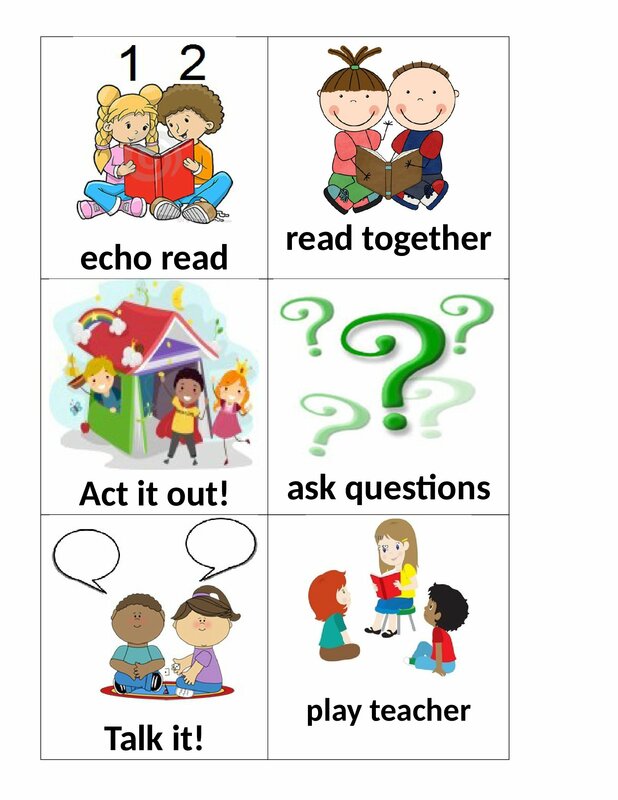 Children learn language from listening to their peers. When you have a student who is learning English or struggles with language you may want to put this student with two students with high verbal skills who can be great models of speaking and listening. Sometimes that really struggling student can do well when paired with partners that work well together; the working partnership can be a great model and mentor for behaviors. At its core, partner time simply gives kids an outlet to talk about what they are reading and writing. It is the most natural thing one can do. When I am reading a book and something happens to a character, I always look around the room to see if there is someone I can tell and talk about what just happened. When I finish a book, I call the person who recommended it or someone I know who read it. When I sit down to write, I call people who can help give me ideas and feedback. People are social by nature and to be social about our literacy is a natural extension of that. Teaching kids to turn the person next to them and say “Hey, how is that book?” is so easy that even a Kindergartener can do it. Brianna Friedman-Parlitsis is a primary staff developer at Teachers College Reading and Writing Project. She taught first grade at PS 197 in New York City and received her M.Ed. from Teachers College prior to joining TCRWP. Brianna is co-author of Bigger Books Mean Amping Up Reading Power (Heinemann 2015). Brianna has a special interest in data and works with teachers at high needs schools with large populations of struggling students and ELLs. You can follow her on twitter @BriannaFriedman. Brianna- I love this post! The tips you shared help teachers plan deliberately for partnerships. Thank you! Hi, Susan. I love this post too. And, I’m so grateful to Brianna for writing it. I know that we UG and MS folks have so much to learn from our K-2 colleagues. Partnerships is just one of many such topics.